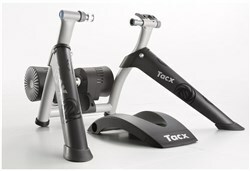 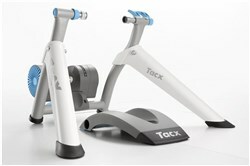 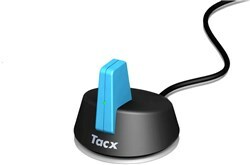 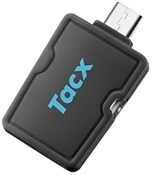 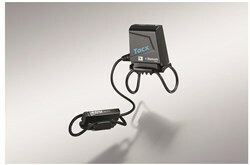 Tacx create some of the most advanced turbo trainers on the market with plenty of connectivity to sync to training software, cycle computers and your smartphone. 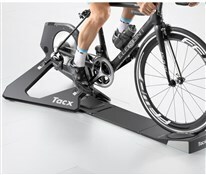 Tacx turbo trainers come in plenty of varieties with powerful magnetic, smooth fluid or automatically controlled electromagnetic resistance. 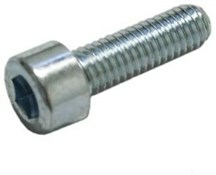 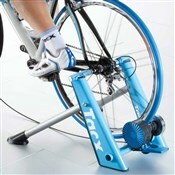 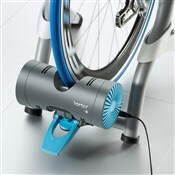 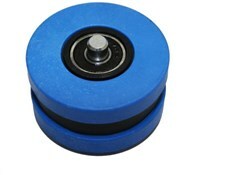 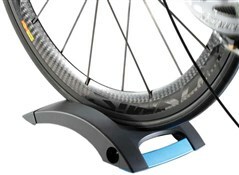 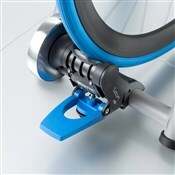 Direct drive turbo trainers are smooth, quiet and save your rear wheel/tyre system from wear. 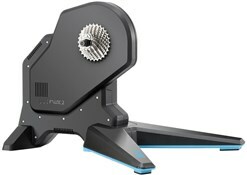 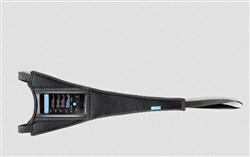 ANT+ or Bluetooth Smart compatible turbo trainers will work with 3D virtual reality Zwift training software. 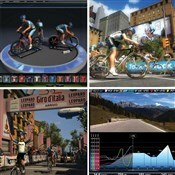 Race against real riders from all over the world in an exciting 3D environment. 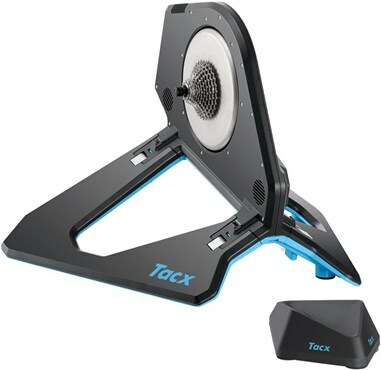 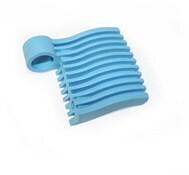 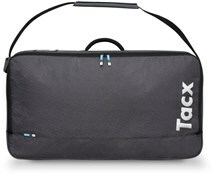 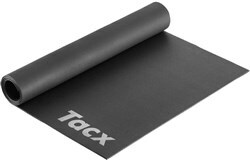 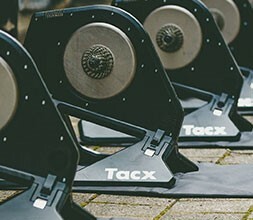 We also stock a wide range of Tacx rollers to keep your bike handling skills in top form and lots of Tacx accessories to enhance your training experience.